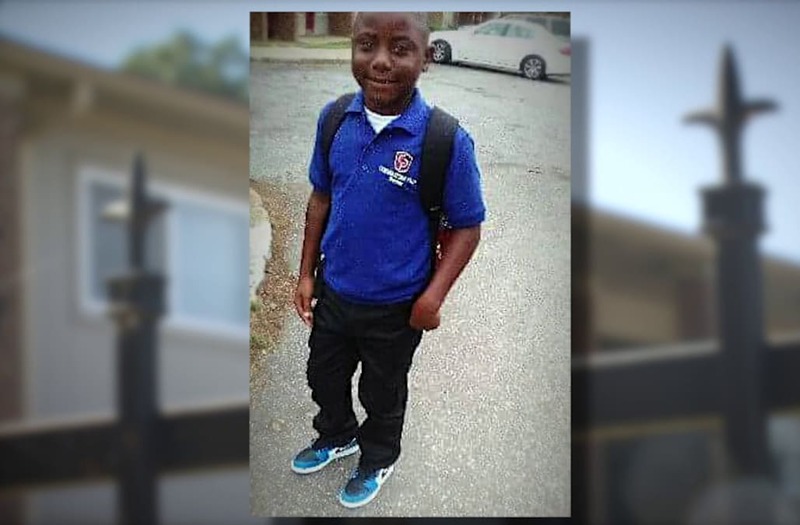 MEMPHIS, Tenn. (WREG) — Memphis police have launched an investigation after a 10-year-old wound up dead after his mother reportedly disciplined him. According to authorities, they were called to an apartment in the 2800 block of Shady Vista in Frayser on Saturday and discovered 10-year-old Jaheim McKinzie unresponsive in an ambulance. The child was reportedly bleeding from his chest. Less than an hour later, he was pronounced dead at a local hospital. The mother, Robin McKinzie, told first responders she was whipping her son with an extension cord and choking him as a form of punishment when he ran into the kitchen and stabbed himself. Memphis police have launched an investigation after a 10-year-old wound up dead after his mother reportedly disciplined him. He died an hour later in the hospital. McKinzie’s neighbor’s are left in disbelief after hearing about the death of the young boy. A close friend of McKinzie’s who does not want to be identified says that McKinzie became distant this past year, and she didn’t know why. Police report McKinzie was the child’s only parent. Right now, she is being held on an aggravated child abuse charge and a $100,000 bond. This is an ongoing investigation. Police continue to gather evidence in order to determine what led to the child’s death.